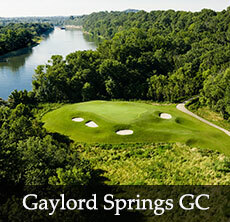 Tennessee's Largest Selection of Custom Golf Packages! 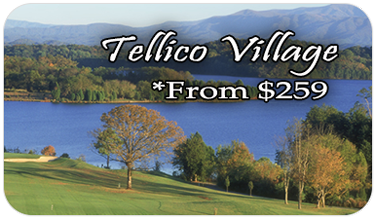 Rated one of the top 50 courses to play in the south, the Gary-Player-designed Bent Creek Golf Course boasts breathtaking views of the Smoky Mountains. 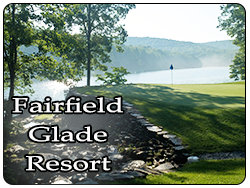 This challenging mountain course features several holes with meandering streams and native stone that add to the enjoyable experience of playing this resort golf course. Bent Creek is a demanding course that is fairly open on the front 9, but takes you back into the mountains for a truly unique experience on the back 9.